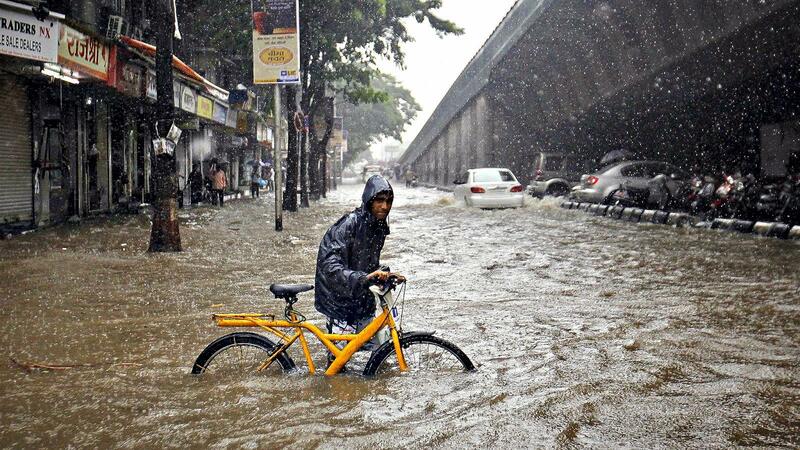 The Southwest monsoon has arrived in Mumbai, and prolong spell of rains are expected this year. The Mumbai monsoon onset is declared and extremely heavy rains will soon approach the city. Also, it would make a powerful as well as an early onset, this year.  According to the Skymet report, "The coastal areas of Maharashtra have been witnessing northwesterly winds, but no significant activity has been witnessed. However, in the next three days, westerly winds would set in. The change in the wind direction would cause heavy rains. These winds are coming from other side of the equator which is under the influence of Monsoon current." The report also says, a trough is seen along the West Coast from Konkan region to Coastal Karnataka. It is a semi-permanent feature during the Monsoon season, which is embedded with small scale cyclonic circulations. Konkan & Goa region is more prone to this trough, which will make the region more vulnerable for heavy rain and thundershowers. There is a cyclonic circulation off the Konkan region in Arabian Sea between 15,000 ft and 20,000 ft. This is a the reason behind the heavy rains over the region. There is a shear line extending from Konkan region, to be specific Ratnagiri, up to south Coastal Andhra Pradesh. The shear line would increase moisture over the region, which would further aid the ongoing rains over Mumbai and nearby areas. Also, the easterly jet stream winds over the southern parts of Peninsular India, which further strengthen the rains. Currently, winds are in excess of 100 kmph and the stronger these winds are, the better Monsoon activities we can expect. Rains are expected to cross 100 mm mark on few occasions. 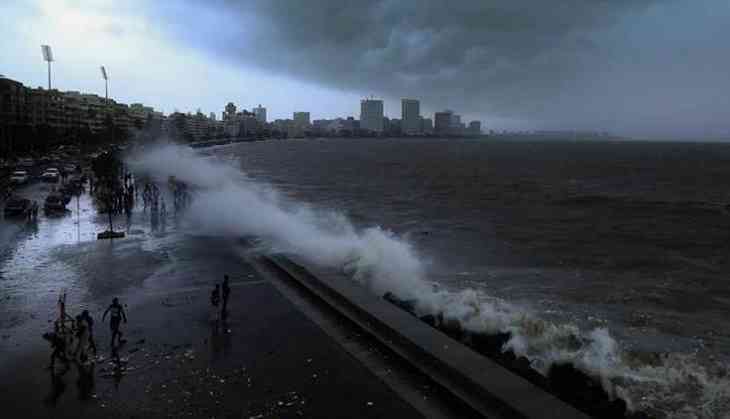 On Thursday, Mumbai witnessed heavy showers across most parts of the city.